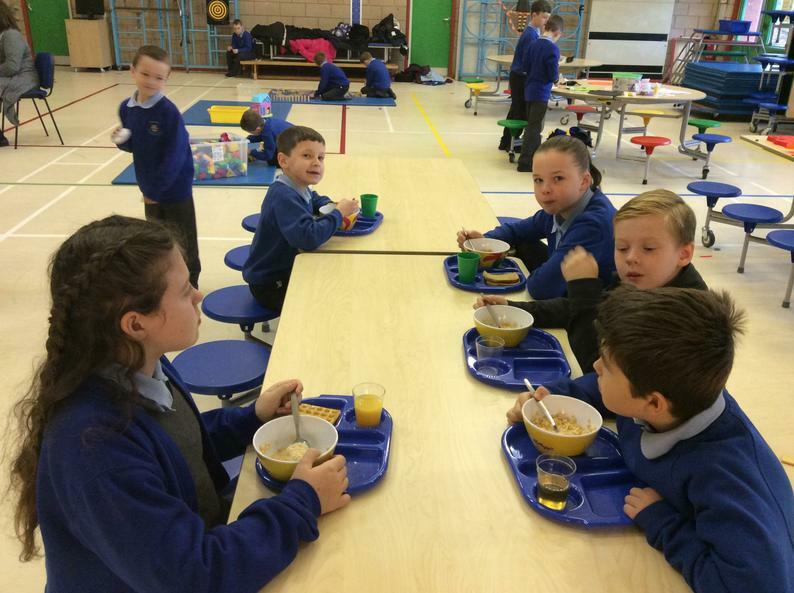 Rise & Shine, our school’s own breakfast club, runs every day and is open from 7.30am until 8.50am. Children receive a healthy and hearty breakfast which sets them up for the day. 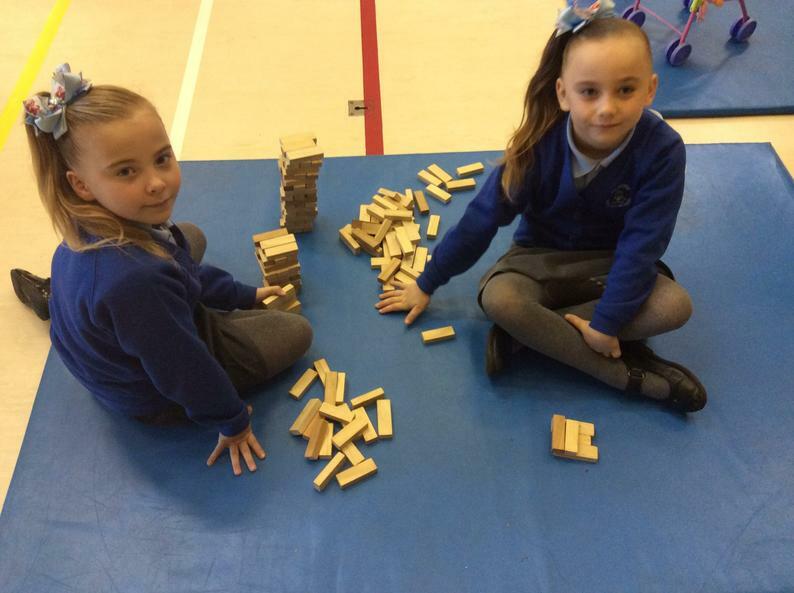 Our children also have the opportunity to enjoy various activities and games with their friends. 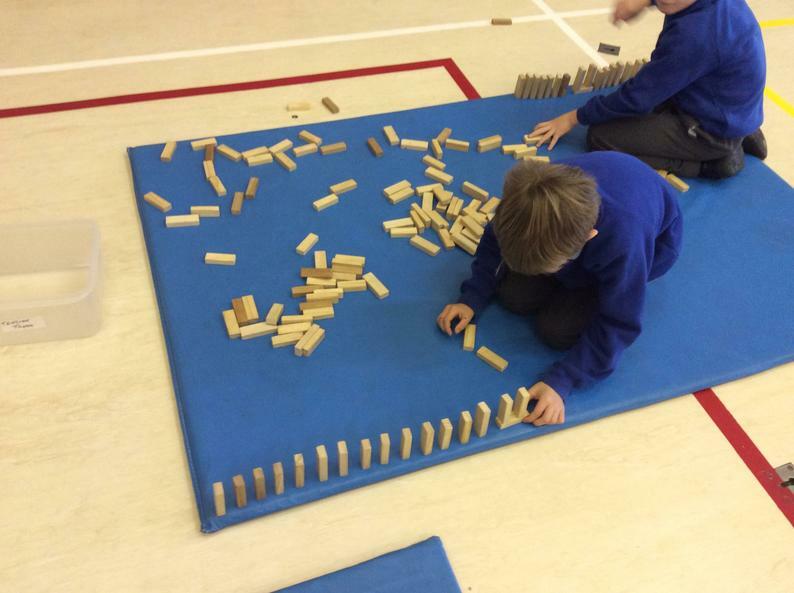 We also encourage the children to play outdoors when the weather permits. 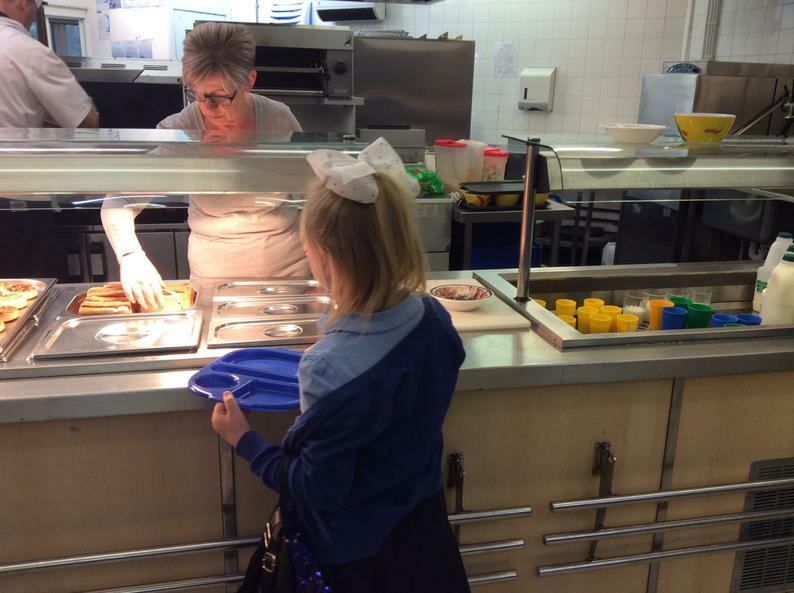 The Rise & Shine Breakfast Club costs £2.50 per child, per day. Our Breakfast Club is very popular and places need to be booked in advance, please contact the school office for a Breakfast Club Registration Form or download the form below. "I like breakfast club because we play games and the breakfast is tasty"
"I like breakfast club because the teacher's are nice and you get to play games. Also you sometimes get to go on the laptops and chill!" 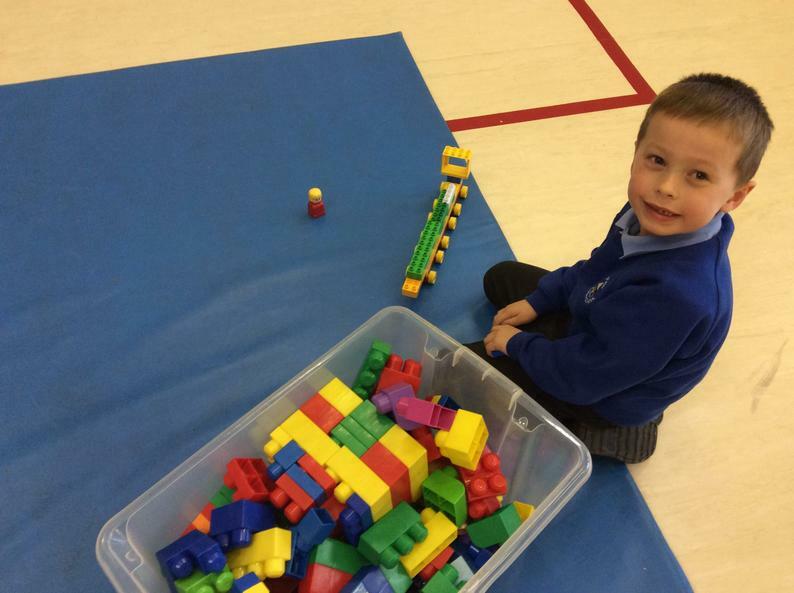 "At breakfast club the teachers are kind and I like the breakfast." For families who are experiencing temporary difficulties in getting their children to school we can also offer a Walking Bus Service which runs from 8.10am around a select number of streets local to school. The Walking Bus is especially targeted at families who need a little additional short term support in getting their children to school, places on the Walking Bus are very limited and are strictly via prior arrangement with our Mentor Team. If you feel you require the support of the Walking Bus please ask to speak to our Mrs Whitehead via the office 0151 922 1467.